AKA Henry John Deutschendorf, Jr. 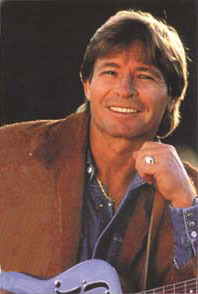 In 2007, ten years after his death, John Denver's "Rocky Mountain High" was named Colorado's co-official song. It shares the honor with that old ode to the state, "Where the Columbines Grow."